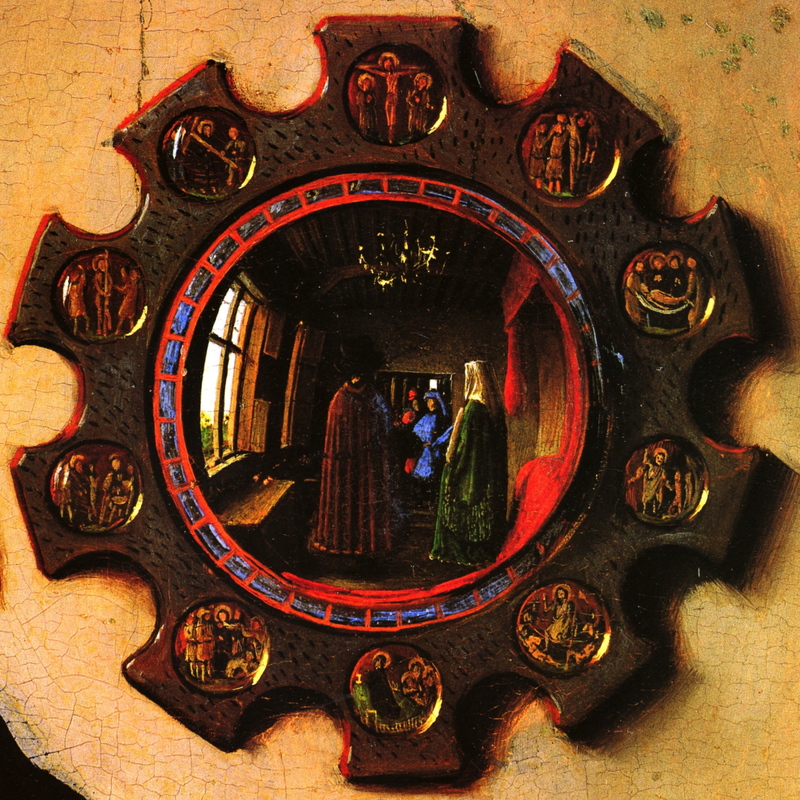 Convex mirrors (such as Parmigianino’s) became somewhat fashionable in the Renaissance. 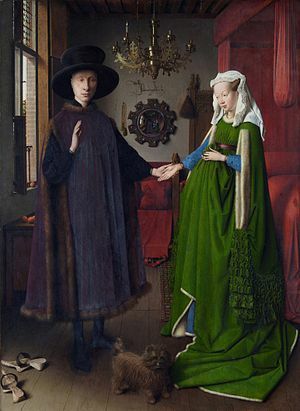 This is probably the first, and certainly the most celebrated, to appear in a painting: the legendary Arnolfini Portrait by Jan van Eyck, dated 1434. 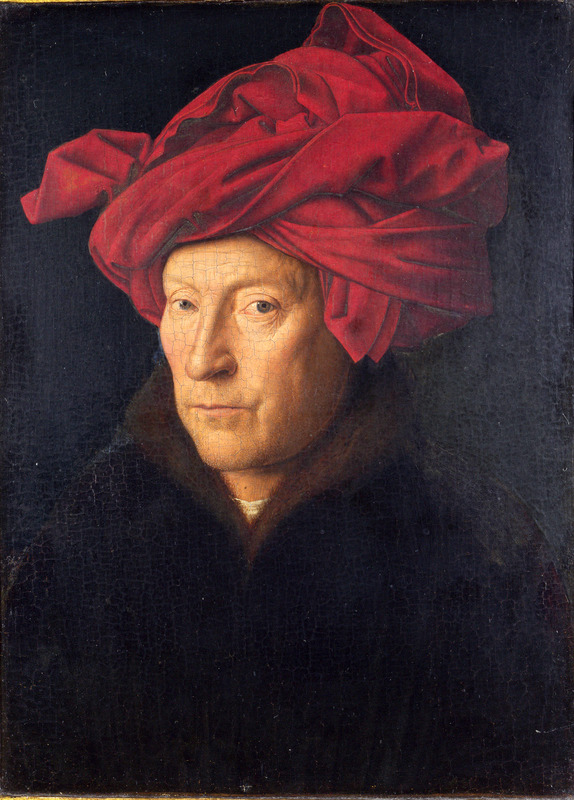 I have uploaded the mirror in high resolution, so you can zoom in and see if you can tell whether one of the two figures in it (possibly the one with the red turban) is indeed Jan van Eyck.